Join us at the Green Tent this Sunday in imagining clean air! 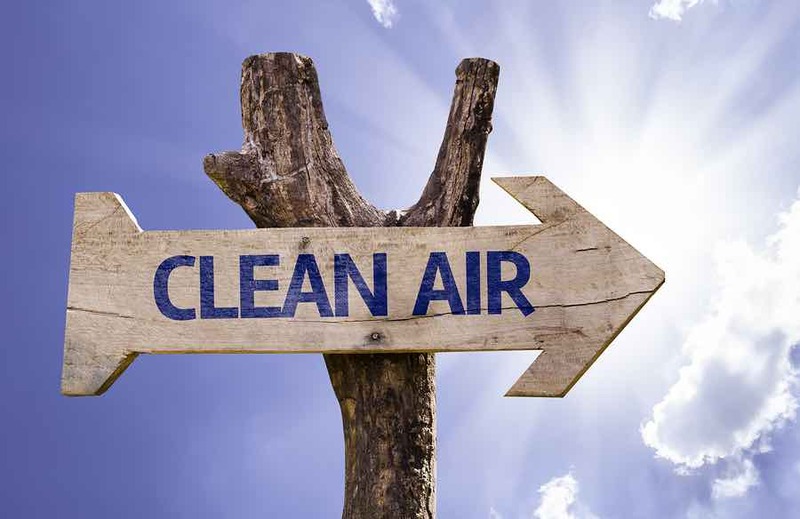 Learn about what we can do to protect our air locally and what our clean air future could look like. 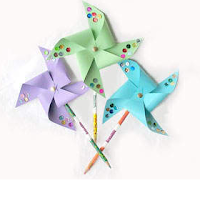 Come to our table to make your own pencil pinwheel and show your clean air pride! We have the ability to transition to real clean energy and ensure a future of climate resiliency, good green jobs and healthy communities. 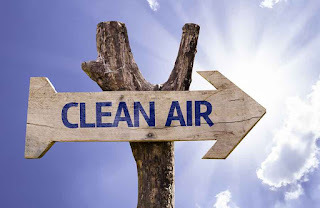 Protect Playa Now is a collection of concerned citizens mobilizing to protect Playa del Rey, Playa Vista and the surrounding communities from the air pollution caused by Natural Gas infrastructure while promoting awareness of air quality safety and energy alternatives. Click here to learn more about us and our work. The UCCE Los Angeles County Master Gardeners are finally back in the Green Tent, this Sunday from 9 a.m. to 1 p.m. 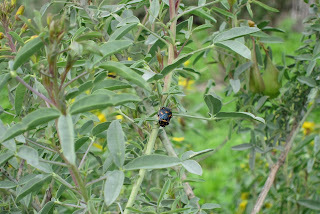 But even master gardeners experience garden tragedies, like “the rat ate all our seedlings!” Which, in fact, they did. 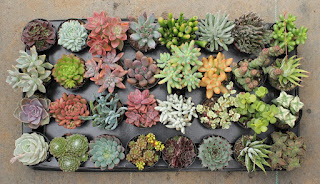 So this weekend, stop by for unlimited cuttings of succulents for your drought tolerant gardens. They’ll also be there to answer your gardening questions about what to plant as we brace ourselves for the remaining winter months. 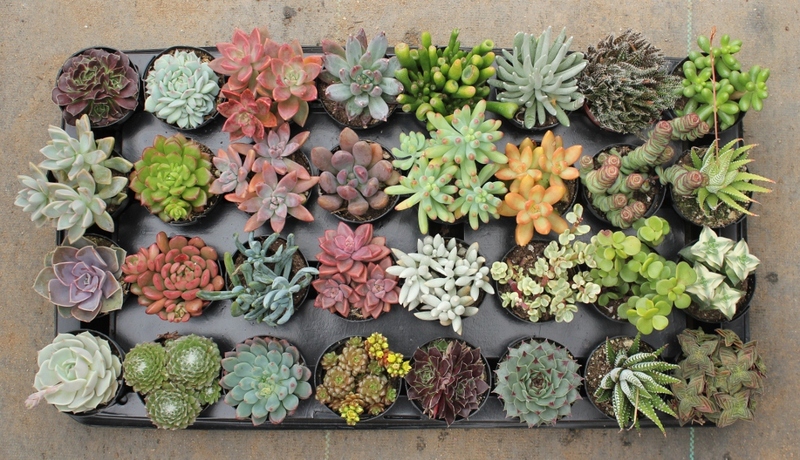 Find monthly gardening tips here: UC Master Gardener Program - Garden Tips for Los Angeles County. And be on the lookout for “Grow LA Victory Gardens” classes, Spring 2018, a series of four week classes which will take place all over the city. Click here for details. THIS SUNDAY, January 21, AT THE GREEN TENT! The Mar Vista Green Garden Showcase will return in 2018! With a few years off to recharge our creative batteries, we’re coming back on Saturday, April 28, 2018 from 10am to 4pm for another FUN and FREE celebration of sustainable gardening. 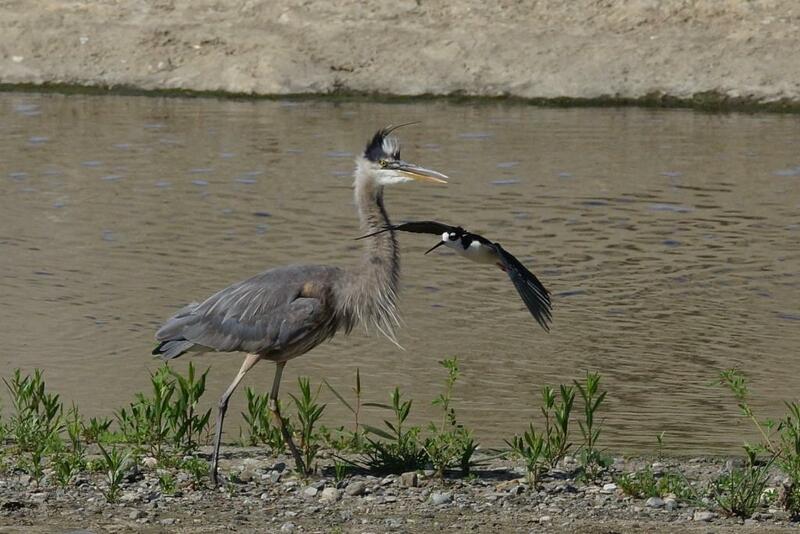 This week the Showcase team will be joined by a representative from the Los Angeles Audubon Society. 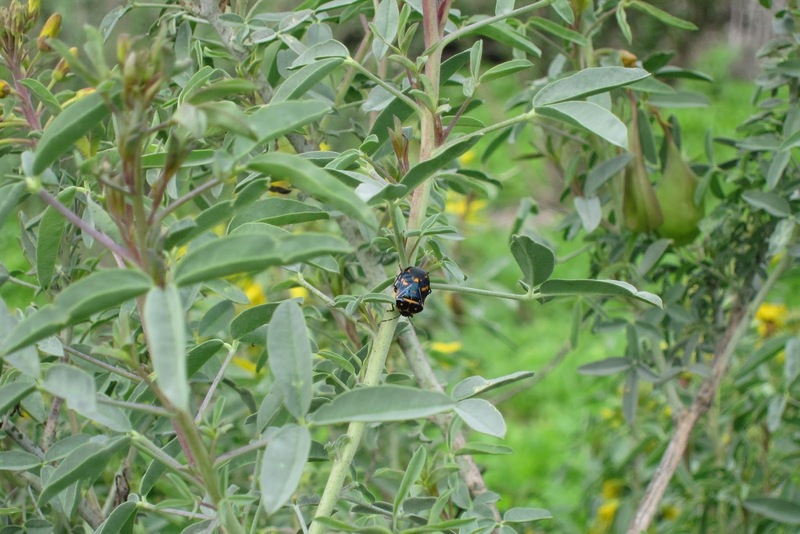 The Los Angeles Audubon Society has been teaching local school children about the Ballona Wetlands since 1991. Every year, 2500 students have the opportunity to visit this special place and see the plants and animals that make Ballona their home. At the moment the State of California has a project planned that will bring serious changes to the existing habitat. 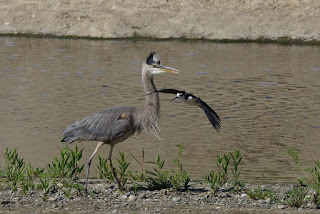 The Los Angeles Audubon would love to share more information about the future of the wetlands. Stop by the Green Tent this Sunday to learn more about programs that inspires our future conservationists and what you can do to keep Ballona thriving! 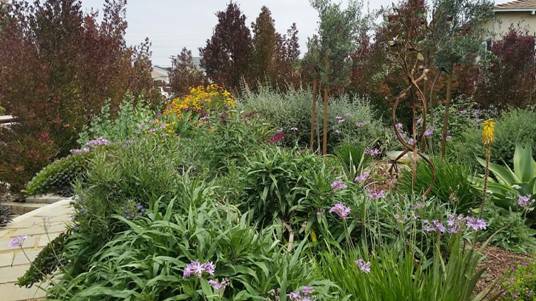 From chickens to beekeeping, rain barrels to composting, native plant selection to garden design overview, our goal is to provide a relaxing day in 20 of Mar Vista’s most beautiful sustainable gardens AND give visitors plenty of know-how to feed their own sustainable garden dreams. Stop by the Mar Vista Farmers Market Green Tent this coming Sunday, January 21st and meet Maggie Begley, the new Chair of the Mar Vista Green Garden Showcase. So save the date for the 2018 Mar Vista Green Garden Showcase: Saturday, April 28, 2018 from 10am to 4pm. In the meantime, you can find inspiration at the MVGGS blog, where images and information from all our past tours are featured. Stop by the Green Tent this Sunday and meet Stuart Cooley, Professor of Renewable Energies at Santa Monica College. 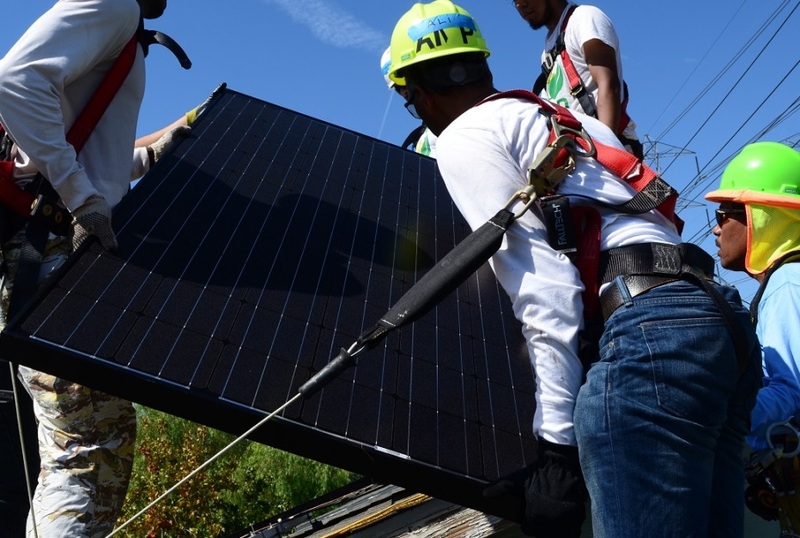 Learn about the newest green jobs opportunities and technologies. Do you want to change careers, move forward in your current job or just know more stuff? This is the place and the time to get started! 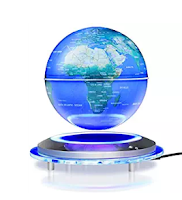 And just for fun, try your luck at controlling the mysterious "floating earth". For the curious, Professor Cooley will explain how it works. He will also have on hand LED lighting and virtual reality viewers! The way to fossil fuel independence is paved with Green Jobs. Good for the Environment, Good for the Economy! Get your questions answered on solar energy, energy efficiency, battery storage and EVs. 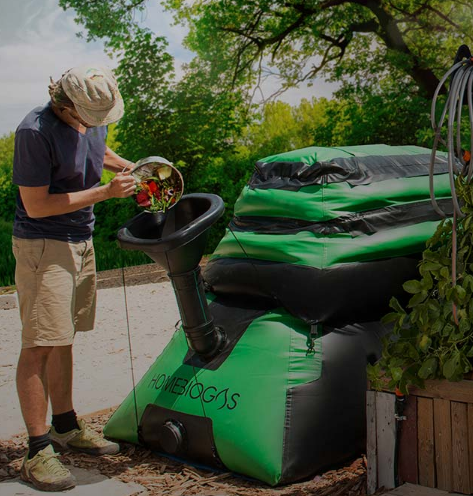 Learn more about the Sustainable Technologies program. 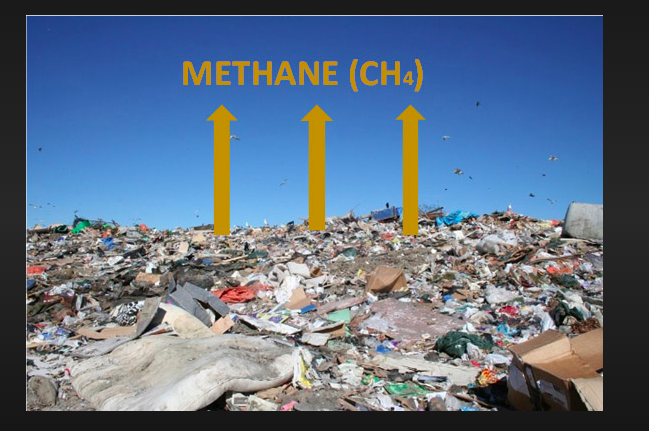 Landfills create methane which escapes into the atmosphere. What if we could eliminate the waste, prevent methane pollution and turn those gases into clean energy? People just like you are taking advantage of the latest technologies. HomeBiogas is an Israeli start-up with customers all over the world and social projects in Puerto Rico and throughout Africa.